The supreme cushion liner for active users with optimal cushioning, comfort and maximum stability. 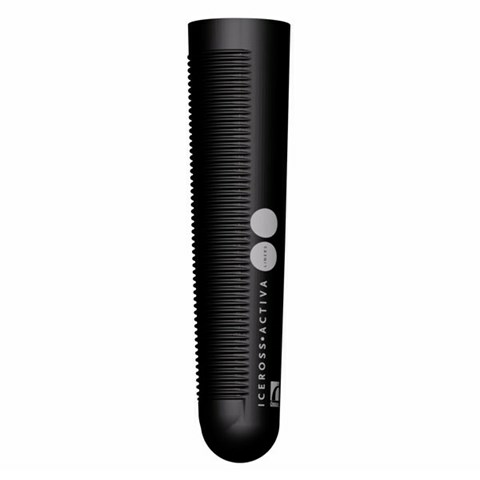 The Iceross Activa with TibiaGuard is manufactured with revolutionary techniques that combine different types of silicone to meet the challenging requirements of highly active transtibial users. The integrated TibiaGuard provides optimal cushioning while a thinner, stiffer posterior portion is designed to enhance maximum stability. Warranty: 9 month limited warranty. A soft, silicone pad with integrated Wave feature provides cushioning for the anterior tibia, while a thinner posterior silicone layer enhances control and proprioception. The combination of the two silicone profiles and the Wave design results in optimal cushioning and freedom of movement.